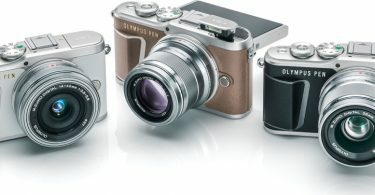 ….Olympus develops ground-breaking cameras that enable people to experience the special joy of taking photos. 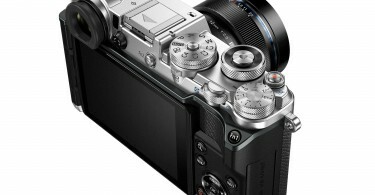 These include Olympus mirrorless interchangeable lens cameras. Ultimately, we wish to enrich people’s lives with joy. 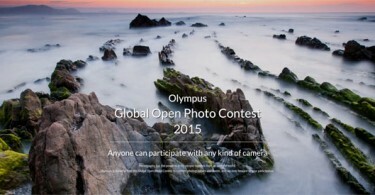 The Olympus Global Open Photo Contest is one of the world’s leading photo contests. All photographers across the globe are invited to participate in the contest for a chance to get rewarded for their creative works with great prizes. With the Global Open Photo Contest, Olympus wants to inspire people to perceive the world in a new light and to change their usual perspective. 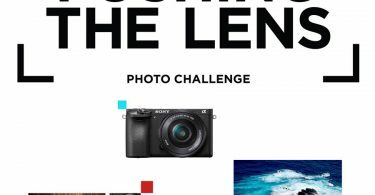 Anyone, with the exception of those employed by Olympus or its affiliates, may enter this contest. If you are under 18, please obtain your parent’s or guardian’s consent before entering. For citizens residing in European Union countries, Olympus cannot accept participation by minors under 7. 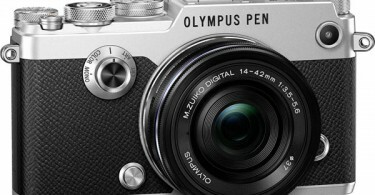 Olympus accepts entries taken with any kind of camera of any brand. 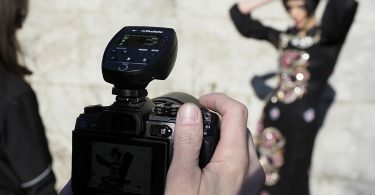 Any camera from a DSLR to a smartphone camera may be used. 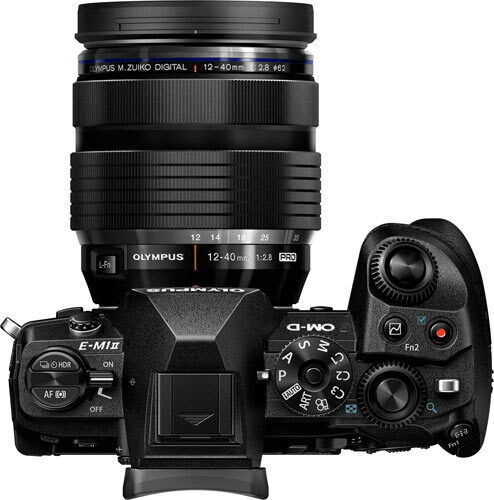 Grand Prize: Olympus OM-D E-M1 Mark II + M.Zuiko Digital ED 12-40mm F2.8 PRO + 1,000,000 Japanese Yen (USD $8,807 at the current exchange rate). First Prize (one per category): Olympus PEN-F + M.Zuiko Digital ED 12mm F2.0. Olympus OM-D E-M10 Mark III + M.Zuiko Digital ED 14-42mm F3.5-5.6 EZ. 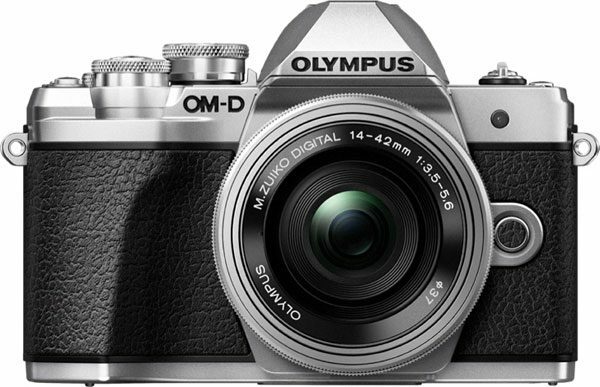 Second Prize (one per category): Olympus OM-D E-M10 Mark III + M.Zuiko Digital ED 14-42mm F3.5-5.6 EZ. Olympus PEN E-PL8 + M.Zuiko Digital ED 14-42mm F3.5-5.6 EZ. 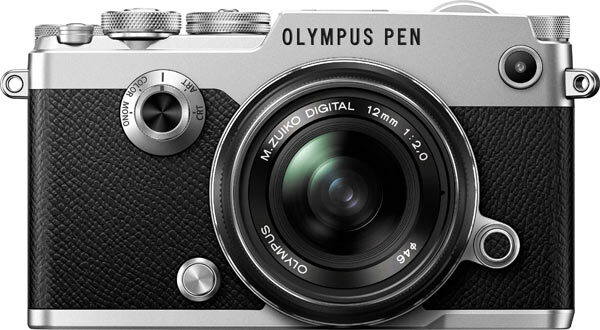 Third Prize (one per category): Olympus PEN E-PL8 + M.Zuiko Digital ED 14-42mm F3.5-5.6 EZ. Only online entries will be eligible. User registration is required. There are six categories. The same photo may not be entered in multiple categories. Photo entries are limited to those that have never been publicly displayed. Any photo available as stock photography is considered to be publicly displayed. Also, photos which have been awarded a prize in another contest or those which are currently entered in another contest are not eligible. Enter from the Categories section at https://gopc.olympus-global.com/2017/ . Light can take on many characters. It can be vivid, faint, warm, spontaneous… Enter a photo showing one of the many faces of light. 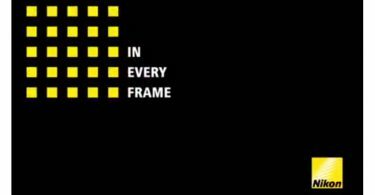 Entries will be evaluated by six renowned photographers. The winners will be announced on the contest website in early June 2018. 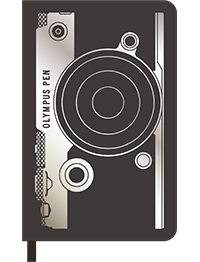 ….Photos that have been entered will appear on the photo contest website during and after the photo contest period (photos can not be removed from the website once the entry period is over) and may also appear in Olympus promotional material (please see Copyrights to Photo Entries). 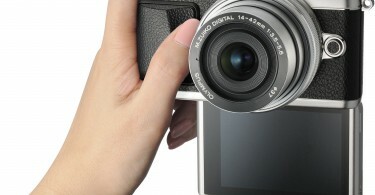 Olympus reserves the right to edit the photos as needed when used for promotional purposes. ….For winning entries that Olympus elects to display at photo exhibitions or for use in printed material related to the contest, Olympus may request higher resolution data or data without watermarks or credits (if present in the original entry) after the contest has ended. 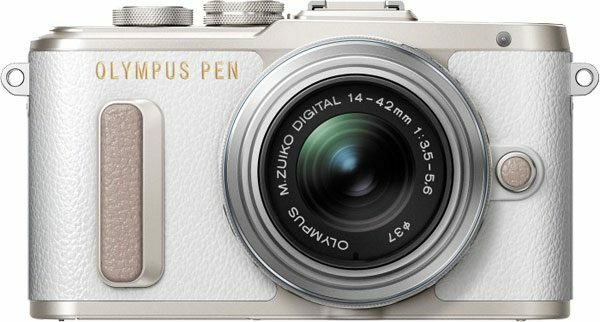 ….Olympus Corporation may perform slight alteration or processing when publishing, displaying, or otherwise using award-winning entries. ….Copyrights or ownership rights to any image submitted as an entry shall remain with the respective entrant. However, to the extent permitted by law, by submitting the entry the entrant grants Olympus the perpetual, royalty free, and irrevocable, worldwide rights to feature, display, post, copy, print, or otherwise use the submitted images in any of Olympus’ websites, e-mails, catalogues, posters, magazine or newspaper articles, books, third-party websites, exhibitions, and any promotional material, globally, during the contest and for a period of three (3) years after the contest is over. ….. If a dispute arises between an entrant and Olympus Corporation regarding this service that is not resolved even through discussion, the Tokyo District Court or Tokyo Summary Court in Japan will be the court with exclusive jurisdiction in the first instance. 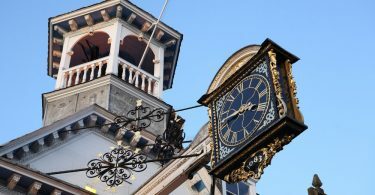 London, 11/27/2017 • Renewed: Olympus challenges photographers across all continents to enter a global photo contest again – The Olympus Corporation is pleased to announce the Olympus Global Open Photo Contest 2017-18 starting at 27. November 2017. 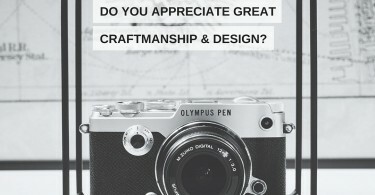 Olympus invites professional and amateur photographers from all over the world – regardless of their choice of equipment – to enter the contest at https://gopc.olympus-global.com/2017 until 26. February 2018. With the Global Open Photo Contest, Olympus wants to inspire people to perceive the world in a new light and to change their usual perspective. Being held for the third time, the contest has become one of the world’s leading photo contests, receiving over 100,000 entries in 2016-17. The contest supports the development and spread of photography, accepting entries in six categories related to Olympus’ corporate vision: “Getting Outside”, “Art”, “Power of Life”, “Light”, “Stories” and “Connections to Cherish”. To participate, simply register on the contest website https://gopc.olympus-global.com/2017 and submit at least one image. Each participant can upload up to 5 images per category in JPEG format with a maximum 15 MB file size. All entries from 11:00 (JST) on 27. November 2017 to 15:59 (JST) on 26. February 2018 will be eligible. The winners will be selected by a jury of 6 renowned photographers and will be announced on the contest website in early June 2018. 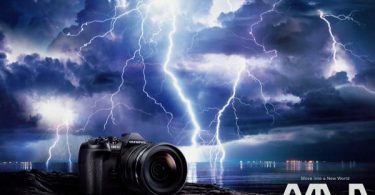 The Grand Prize (one winner, receiving an OM-D E-M1 Mark II digital camera with the M.Zuiko Digital ED 12-40mm F2.8 PRO lens and 1 million Japanese Yen) will be chosen across all categories and entries. Further prizes will be awarded for each category (1st, 2nd and 3rd Prize receiving Olympus cameras, and Honorable Mentions each receiving a Moleskine Custom Edition notebook). Further information on the contest guidelines and categories as well as on the prizes and judges can be found at https://gopc.olympus-global.com/2017 . Olympus Europa is the headquarters for the region Europe, Middle East and Africa (EMEA) of the Olympus Corporation, Tokyo. As a worldwide leading manufacturer of optical and digital precision technology, Olympus provides innovative solutions for state-of-the-art medical systems, digital cameras as well as scientific solutions. The company’s award winning products are instrumental in detecting, preventing and healing illness, driving scientific research and documenting life with artistic freedom. In the hands of its customers, Olympus’ high-tech products help to make people’s lives healthier, safer and more fulfilling.